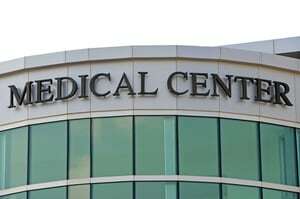 If you were seriously injured and received medical treatment at Kendall Regional Medical Center, then you should call the Kendall Regional Medical Center accident attorneys at the Wolfson Law Firm. Representing injury victims in South Florida since 1963 our Miami personal injury lawyers know what to do to help you. You can reach us 24/7 at 305-285-1115 and all of our consultations are free. According to its own website, it has had several accolades, including World Report and US News “Stroke Gold Award.” Part of the Hospital Corporation of America’s East Florida branch, which originated in Nashville, Tennessee. The HCA provides health services to hundreds of hospitals all over the United States and some in the UK. If you were injured at Kendall Regional Medical Center, then you have the absolute right to hold the responsible party accountable for their negligence. Our clients never owe an attorney fee unless they make a financial recovery. Call us at (305) 285-1115 and speak with a Kendall Regional Medical Center Injury Lawyer as soon as you like. Our wrongful death attorneys and accident injury lawyers in Miami, Fort Lauderdale and West Palm Beach can answer your questions for free and help you figure out what to do after any type of accident. Our managing trial attorney, Jonah Wolfson, is a bilingual injury lawyer in Miami-Dade County who is ready to answer your questions. 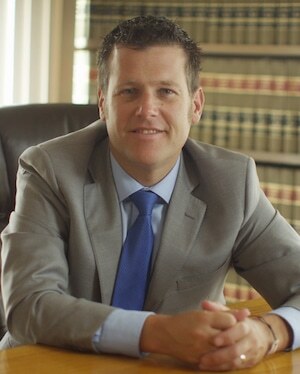 Call him at (305) 285-1115 and let our personal injury legal team get to work on your case. The Kendall accident attorneys at the Wolfson Law Firm proudly serve good people of Florida cities and neighborhoods including but not limited to Coconut Grove, Tamiami, Miami, Kendale Lakes, Miramar, Coral Gables, Aventura, Pembroke Pines, Tavernier, Key West, Florida City, Islamorada, Homestead, West Palm Beach, South Beach, Fort Lauderdale, Boca Raton, Little Havana, Miami Shores, Miami Beach, Hallandale Beach, Sunrise, Fontainebleau and Hialeah.